FORMER GAZANKULU MINISTER PERCY MHINGA DIES! Former Gazankulu homeland Minister of Education Edward Percy Mhinga known EPP, has died at the age of 90. Family spokesman Percy Mhinga said he died at Medi-care in Polokwane after short illness. Mhinga was born on 5 December 1927 in the Mhinga Royal Family. 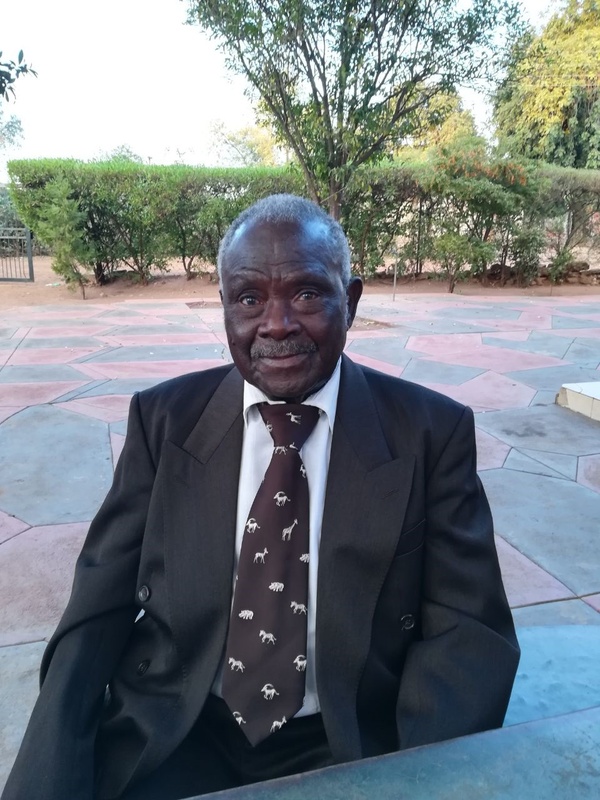 While serving as a principal of Mhinga Secondary School in 1969 he was recalled by the Royal Family to serve as one of the founding members of the Amashangane Territorial Authority which was later renamed Gazankulu Territorial Authority. He served as a Member of Parliament, from 1969 to 1973. In 1973, he was elected as the speaker of Gazankulu Parliament in which position he served until 1978.
in 1979, he was appointed the Minister of Education. HE served in that position until his retirement from politics in 1994. When the country convened the Convention for a Democratic South Africa (CODESA) he represented, together with former Gazankulu Prime minister Prof. HWE Ntsanwisi, and Ximoko Progressive Party. After the death of Prof Ntsanwisi in 1993 he served as the acting Prime minister of Gazankulu homeland and continued his work and served at different committees at CODESA some of which he shared with the current President of the Republic of South Africa Jacob Gedleyihlekisa Zuma. Appointed the vice chair of the SCA, Sunday School Teacher, and Blue Cross of which he served with Dr Eduardo Chivambo Mondlane, now former President of Mozambique 1953 Senior. He will be buried at Mhinga Royal graves on Saturday. 3 SHATTERED BY HER LOSS!